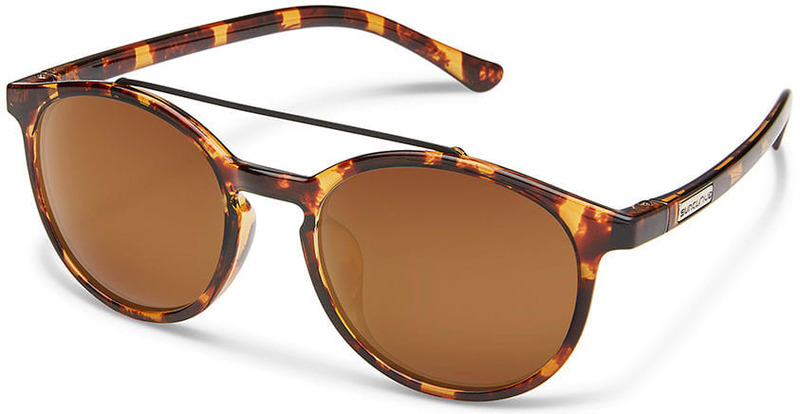 Take a little posh style with you when you wear the Belmont Sunglasses from Suncloud. 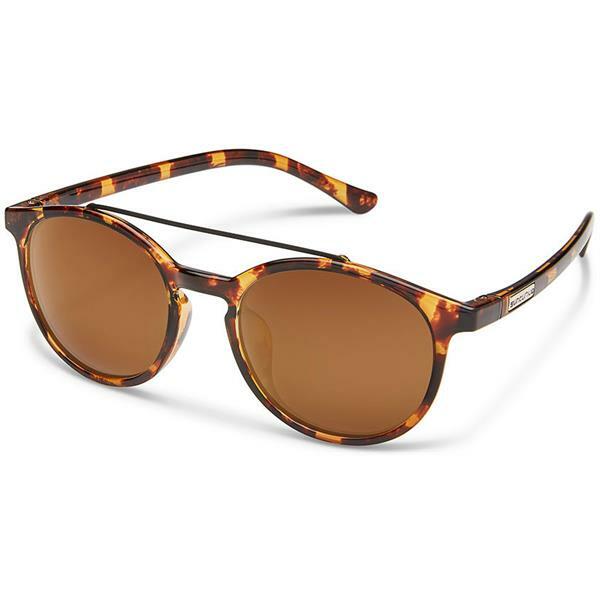 These men's sunglasses feature a stylish tort frame with a wire bridge over the top for a look that is sharp and super cool. Polycarbonate frames ensure these sunglasses stay in great shape throughout the year, keeping your eyes protected from the sun's harmful rays. Sunny or cloudy, you can't go wrong with these Suncloud sunglasses.